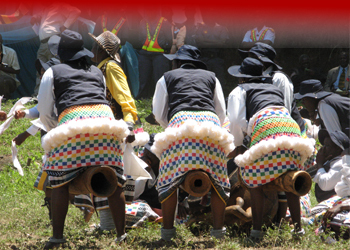 We are South African tour operators that present action-packed tours around South Africa and its neighbouring states. 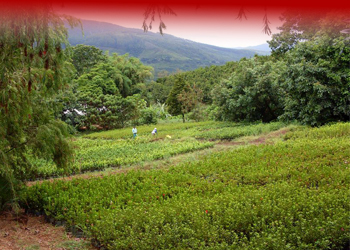 Country Mountain Trips has experienced tour operators that will make every second of your trip memorable. Our tour operators have been in the industry for the past 13 years, offering our clients unforgettable tours around South Africa, Mozambique, Namibia, Botswana and Zimbabwe. 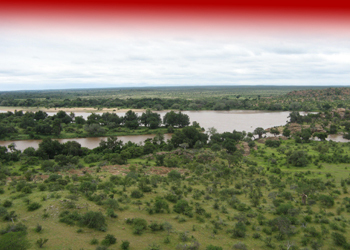 We specialise in private, tailor-made game viewing tours, adventure tours, scenic tours, historical tours and many more. 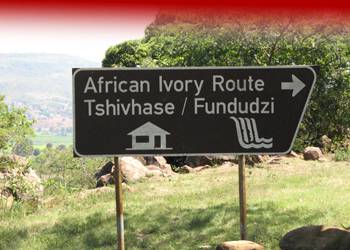 Our tour operators wil gladly arrange excursions all over South Africa, Botswana, Mozambique, Namibia and Zimbabwe. 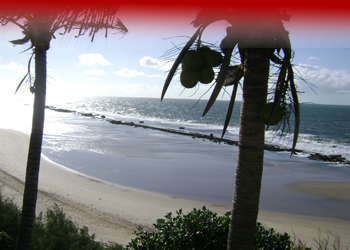 We promise to make our tours as comfortable and amazing as possible to you and your family. 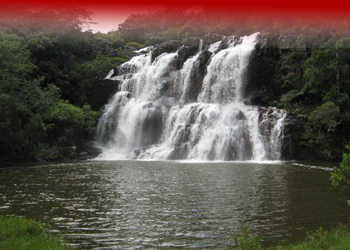 We will arrange tours that will undoubtedly amaze the local South African as well as the curious foreigner. Take a look at our ‘Destinations’ page for more information regarding what we have to offer. Country Mountain Trips cares about their clients, and we promise to offer you personal attention, from the beginning of your trip till the end. Your guide has several years of experience in the African tours industry. 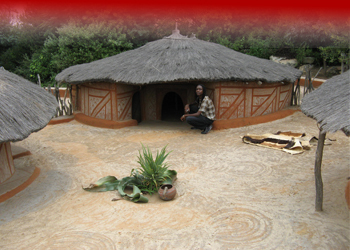 He has a unique knowledge of nature and wildlife and he will certainly introduce you to some interesting facts about Africa. 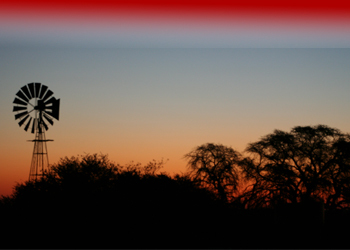 Most of all – We promise to offer unforgettable and unique South African tours and safaris to ALL!